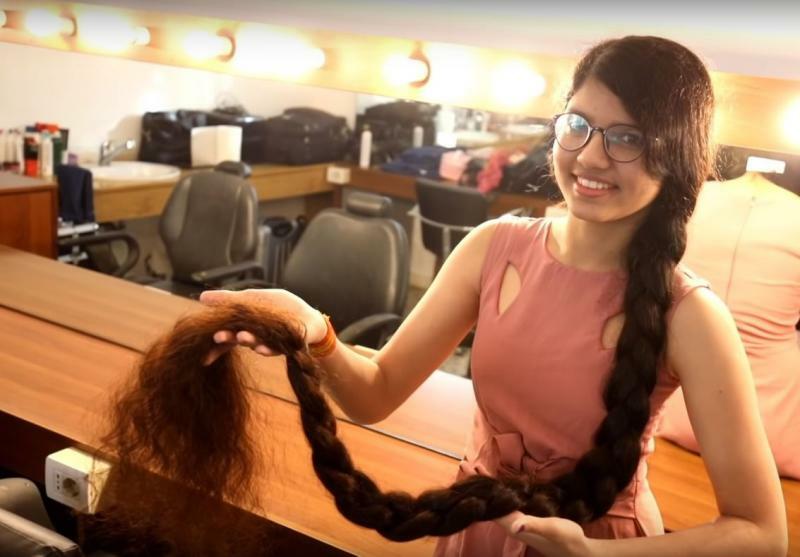 Nilanshi Patel is a 16-year-old girl from Gujarat who hadn't gone for a haircut since the age of 6. Quite surprising ain't it? Well, ordinary people don't make records, you need to make a difference in the long run. So let's scroll down to know more about this real-life Rapunzel's story. Actually, the main reason behind not getting a haircut is her last bad haircut which she had when she was a 6-year-old girl. 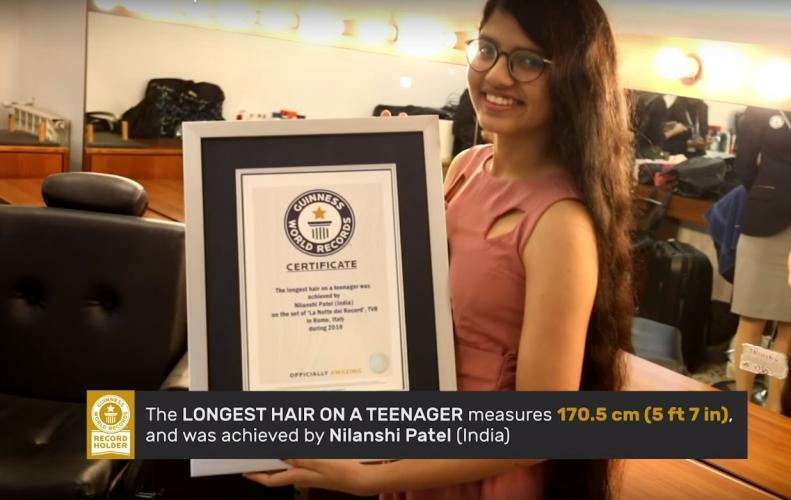 And this decision of hers brought her here holding a world record for the longest hair on a teenager. "I got my hair cut, a really bad haircut. So, then I decided that I won’t cut my hair. I decided that when I was six and have not cut it since." 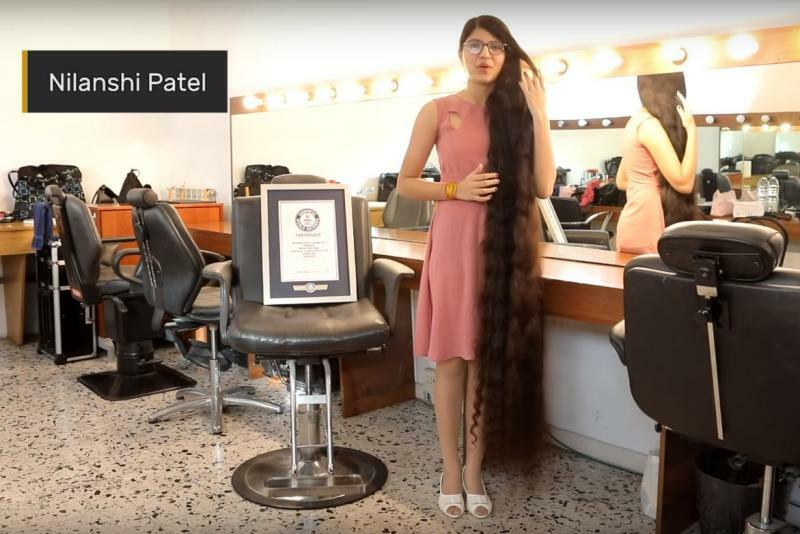 According to Guinness World Records, her mother is a huge contributing factor that led to her breaking the world record. She helps Nilanshi in maintaining the hair from washing to drying to combing them and supporting her decision of not getting them cut. 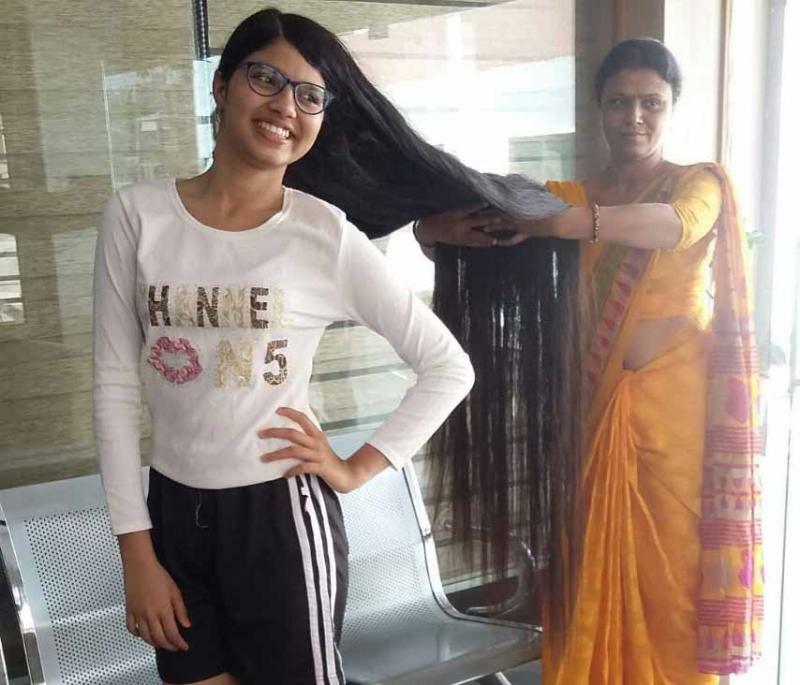 From a 6-year-old kid to a 16-year-old teenager, god knows how she maintained to grow such long hair which measures up to 170.5 cm (5 ft 7 in) long. Now you all might be wondering that how is she able to comply with her daily life with such long hairs? "People think that I face so many problems with my hair, but I don't face any problems, I do sports and all the things with my hair. It's a lucky charm for me!" "I style it is as a long braid or as a bun on the top of my head. 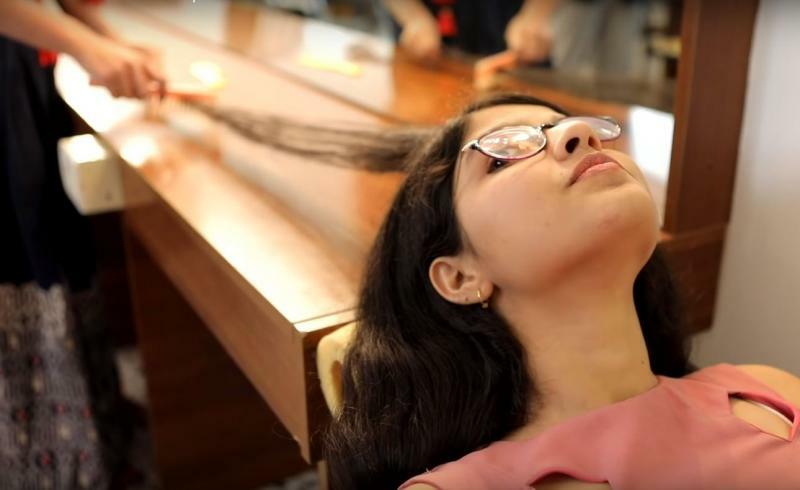 When I am going to an occasion, or when I am playing table tennis, I bun my hair on my head so that it is comfortable for me." She also appeared on a brand-new TV series of record-breaking, La Notte dei Record (The Night of Records) in Italy, which is hosted by Enrico Papi on TV8. "I feel very excited and I feel very happy and it is a big victory for me to be a world record and to set it on record."